A passionate love story about a Danish woman and a much younger Portuguese artist, The Endless Summer confronts ideas of time, sexuality, and tragedy in a style reminiscent of both Marcel Proust and Lars Von Trier. 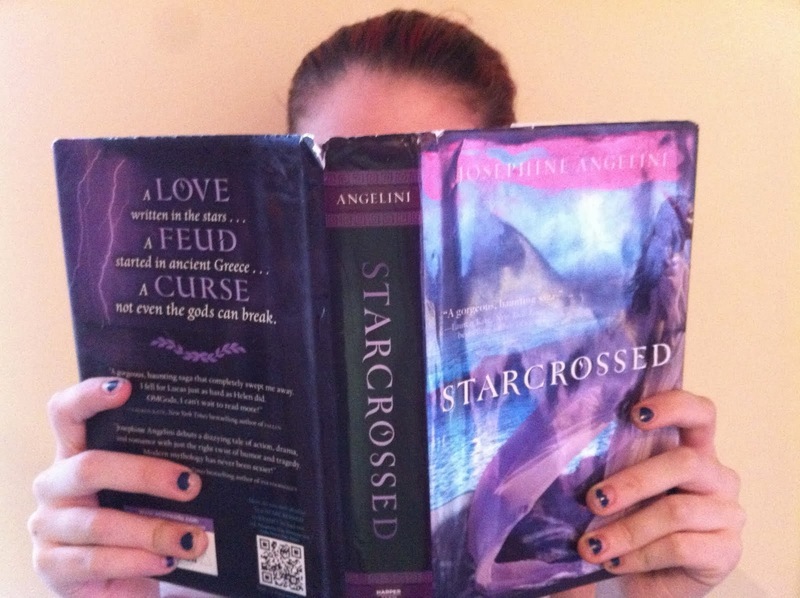 Emotional and visceral, the novel drifts through time and space, relating the lives, loves, and dissolutions of everyone who surrounds this unexpected couple: the woman's former husband, who holds the family at gunpoint; her daughter and her lovers, who include a boy who finds himself and his true sexual identity in America; and the young boy who "is perhaps a girl, but does not yet know it," who narrates everyone's stories. Propelled by a captivating story, the real charm of the novel resides in its impeccable style and atmosphere, which gathers a sense of longing, a slight nostalgia for times that ache with possibility, while knowing that even the endless summer doesn't last forever. Madame Nielsen is novelist, artist, performer, stage director and world history enactor, composer, chanteuse, and multi-gendered. 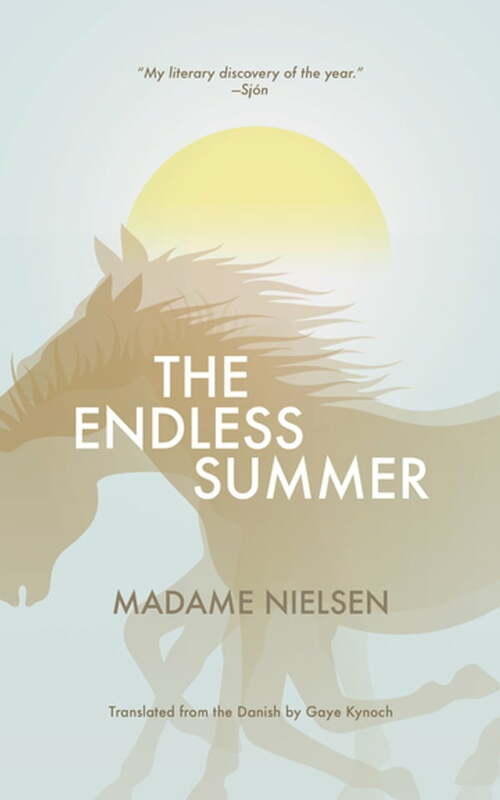 Madame Nielsen is the author of numerous literary works, including a trilogy—The Suicide Mission, The Sovereign, and Fall of the Great Satan—and most recently, The Endless Summer, the "Bildungsroman" The Invasion, and The Supreme Being. Madame Nielsen is translated into nine languages and has received several literary prizes. The autobiographical novel My Encounters with The Great Authors of our Nation was published in 2013 under her boy's-name, Claus Beck-Nielsen, and was nominated for the Nordic Council Literature Prize in 2014. Gaye Kynoch is the translator of a book about Karen Blixen (Isak Dinesen) and Lime's Photograph by Leif Davidsen.